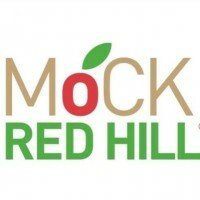 Monday, Thursday, Friday and Saturday 10am to 5pm & Sunday 11am to 4pm. 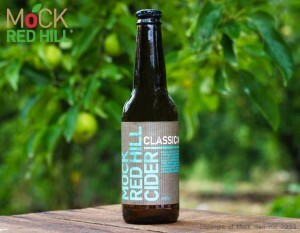 Mock Red Hill produces modern, new world style ciders from our single Orchard at Red Hill, Victoria, with only one batch of each made per year. 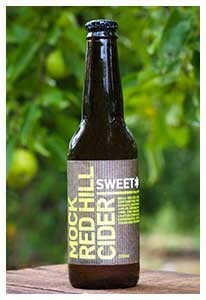 All our ciders are produced using a belt press and contain no added sugars, colours or flavours. All Ciders and Juice are Demeter Certified Bio-Dynamic by BRDI.